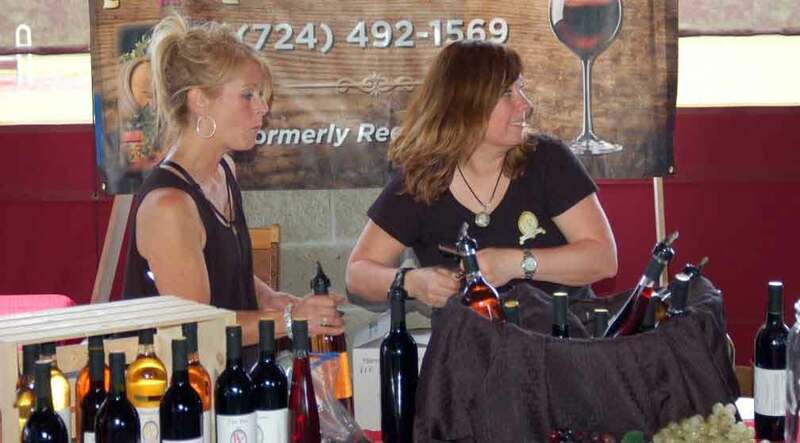 Cheswick, PA – The Pittsburgh Shrine Center is excited to announce its third annual First Choice Wine Festival. Come and join us on Saturday May 18th, 2019 from 12:00pm–5:00pm in the spacious outdoor Pittsburgh Shrine Center Pavilion. The First Choice Wine Festival gives attendees an opportunity to meet with some of our regions finest wineries. They’re prepared to both serve and sell their delicious wines. Thirsty crowds are treated to a variety of varietals. Stay tuned as we announce even more vintner and brewer vendors! Specialty cheeses, sweet treats and decadent confections will complement the wine tasting. A variety of food vendors will serve and sell barbecued cuisine and other delicious fare for festival attendees. Additionally, the festival offers unique vendors showcasing their exquisite wares for perusal and purchase. First Choice Wine Festival tickets and reservations are $20.00 each. Tickets can be purchased through Eventbrite by clicking here. For nearly 25 years, The Pittsburgh Shrine Center has served the Pittsburgh region's desire for a flexible, multi-use special event facility. The Pittsburgh Shrine Center has hosted over 500 weddings and an equal amount of corporate, social and civic events. Beyond its role as a hub of activities for Pittsburgh's Syria Shriners, the Pittsburgh Shrine Center welcomes the public year-round as a venue for banquets, weddings, wedding and bridal showers, concerts, pageants, stage shows, trade shows, dinner theater, civic meetings and other business and social affairs. The Pittsburgh Shrine center also hosts its own seasonal events open to the public. For more information on how you can schedule your next special event at The Pittsburgh Shrine Center, please contact Paulette Zanotti at pzanotti@syriashriners.org or at 724-274-7000. The Pittsburgh Shrine Center will happily help pop the cork on your next special event. Contact us today!